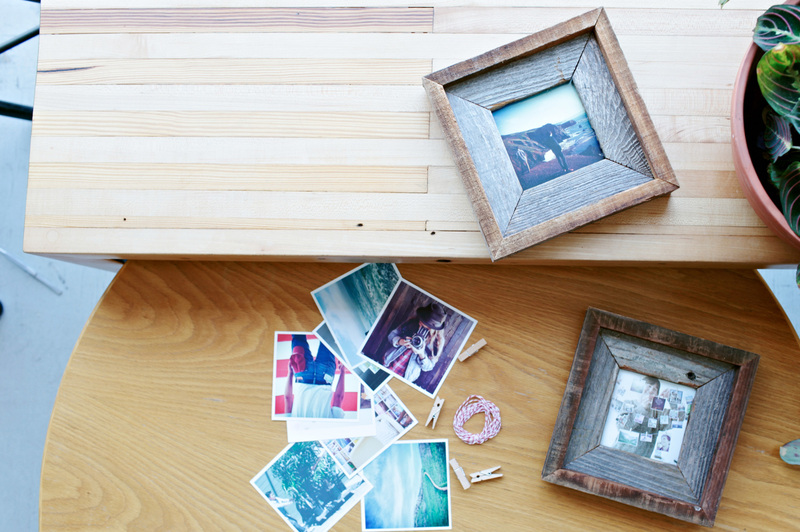 Give your photos a taste of the seaside with this frame of Santa Cruz barn wood. 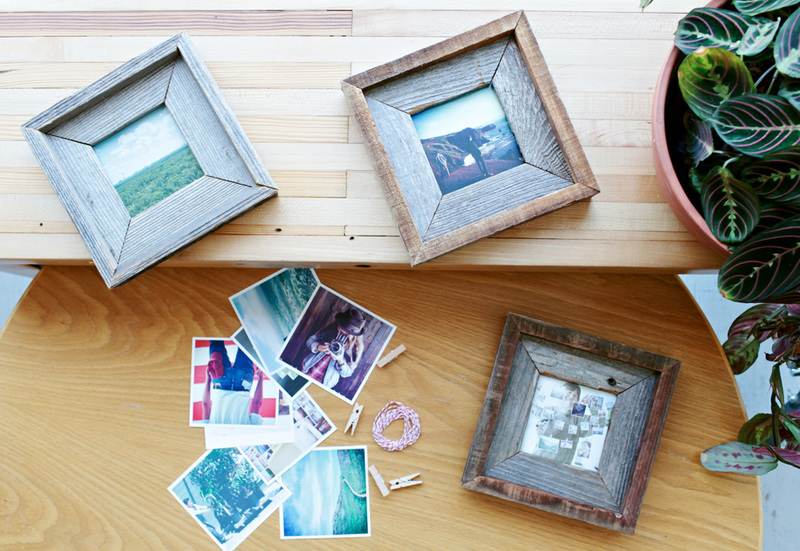 Hand-crafted from reclaimed wood these frames easily fit a 4x4 Square Print. 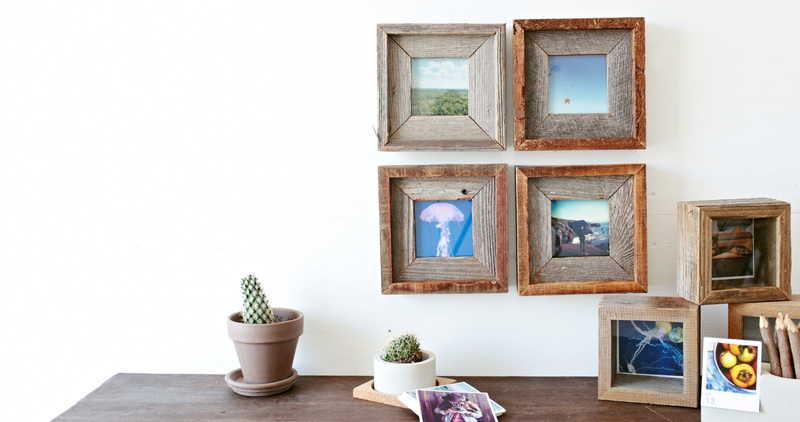 Each frame has an alligator hook installed on the back for easy hanging and no two frames are alike. 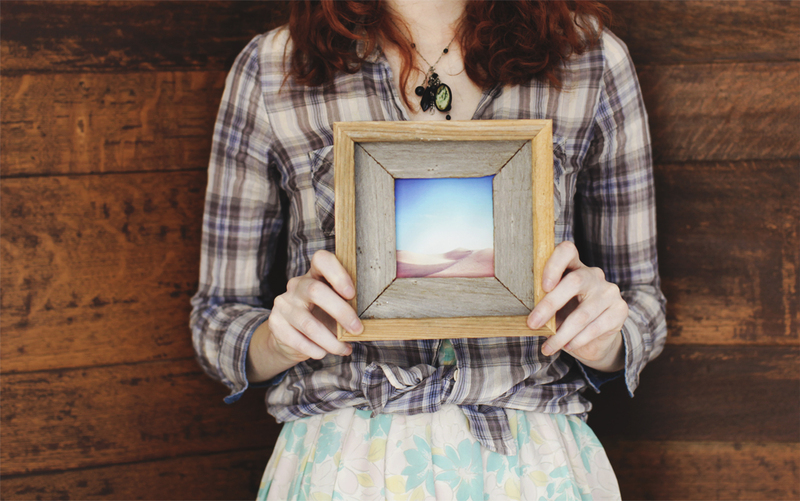 Check out Santa Cruz Framed Prints! 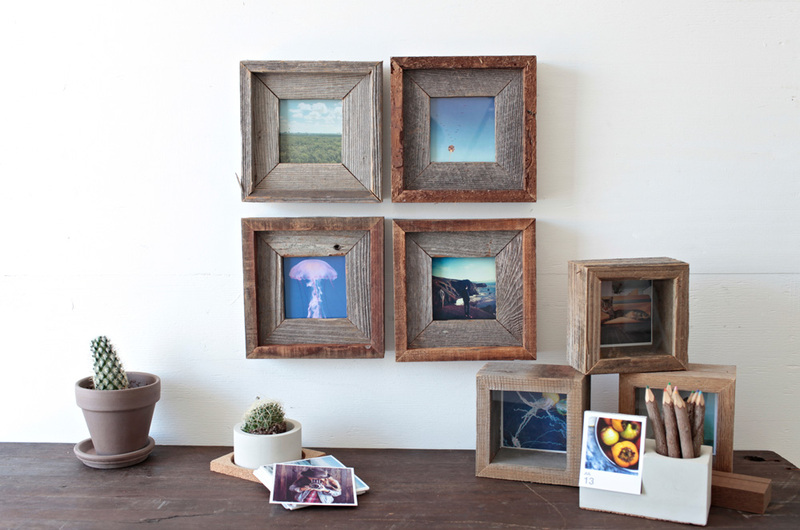 Made by our friends at Alibi from upcycled driftwood. 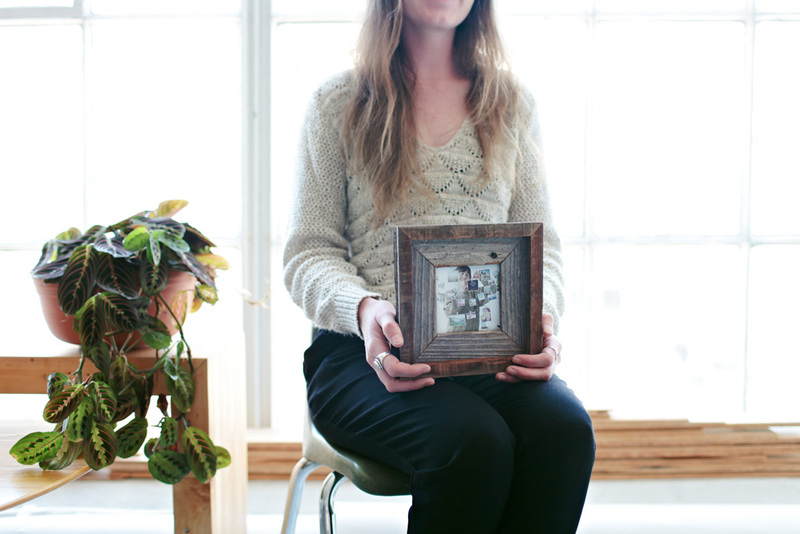 this was probably some hippie's boat.